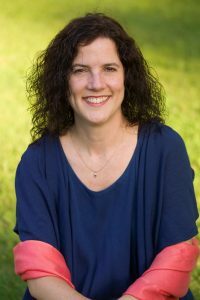 Suzy Rosenstein loves her second career as a Master Certified Life Coach and also as an Instructor at The Life Coach School. She’s also the host of the Women in the Middle: Loving Life after 50 podcast. Suzy has always been attracted to helping people. She holds a Master’s Degree in Applied Social Psychology and has decades of combined experience in health education, communication, health promotion, and life coaching. 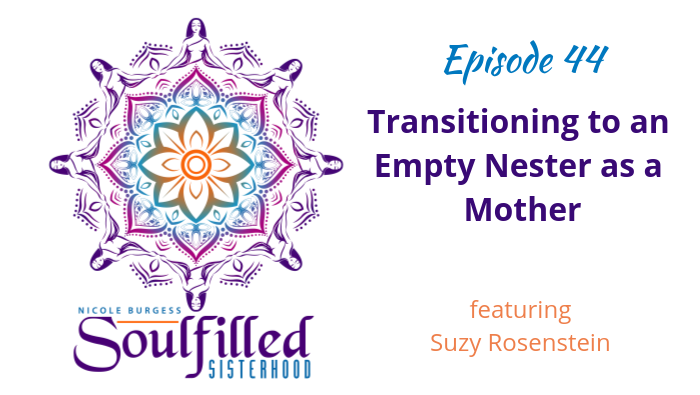 Suzy has first-hand knowledge of how critical it is to get perspective on your thinking, especially when dealing with transitioning into being an empty nester. 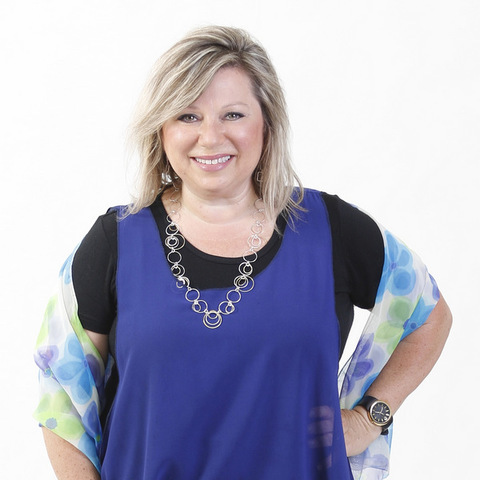 She helps midlife women see that this phase of life is just the beginning, rather than the end, so they can confidently figure out what they want and actually create it for themselves with no regrets. Suzy shares her journey in re-awakening and her process after losing her corporate job.